I’ve been missing-in-action for the past couple of months. It’s been a rather stressful time for me. I had many existential questions and made some serious adjustments in terms of my career. 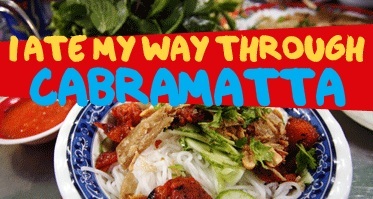 Unfortunately food blogging took a backseat whilst my mind was cluttered by indecision, worry and doubt. 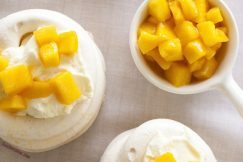 I found this recipe a while ago and have always wanted to give it a try, but I was too afraid of failing. I had never made cheesecake before and this was four recipes in one. It looked like Mt Everest to me. I decided in a moment of clarity, “What the hell”. It turned out fantastic and I can’t believe I thought this was so difficult. It was easy but the kitchenlook like a hurricane had passed through it.The cheesecake was a breeze and didn’t crack. The brittle was divine and I’m definitely making this as a snack by itself. However with the amount of sugar in this recipe I had to brush my teeth straight after and will have to go without sugar in my coffee for a century. 1/ Preheat the oven to 140°C. Lightly grease a 20cm springform cake tin and line the base and sides with baking paper. 2/ For the biscuit base, place biscuits in a food processor and whiz to a fine crumb. Mix with the melted butter. Transfer to the lined cake tin and flatten with the back of a spoon. 3/ For the cheesecake batter, beat together the sugar and cream cheese with an electric whisk. Gradually add the vanilla extract, eggs and sour cream. Whisk until the batter is smooth. Bake for 70 minutes, a skewer inserted in the centre should come out with a slightly wet crumb. Allow to cool to room temperature, then remove tin. 4/ For the nut topping, scatter the nuts over a baking sheet and roast in the oven at 140°C for 15 minutes or until golden. Remove from the oven and allow to cool. Line another baking tray with aluminium foil. Place the sugar in a medium-sized saucepan. Heat sugar on low heat until it turns a golden caramel. Do not stir at any stage. Carefully add the toasted nuts and mix gently with a wooden spoon. When most of the nuts are coated in caramel, pour them on to the lined tray and leave to set. Break and chop them very roughly with a large knife. 5/ For the sauce, put the butter and sugar in a small saucepan and stir constantly over a medium heat with a wooden spoon until it becomes a smooth, dark caramel. Once the desired colour is reached, carefully add the cream while stirring vigorously. To stop the caramel from browning further pour it directly into a glass bowl and leave to cool. 6/ To finish the cheescake, spoon the sauce in the centre, allowing it to spill over a little. Scatter the caramelised nuts on top and dust generously with icing sugar. The cheesecake will keep in the fridge for 3 days. I’m glad you’re back to blogging, you’ve always had the knack of making food look so good (hope that allays any lingering self-doubt!). This cheesecake looks fantastic. I have the recipe tagged in my Ottolenghi cookbook but am yet to make it. Very tempting! OMG! 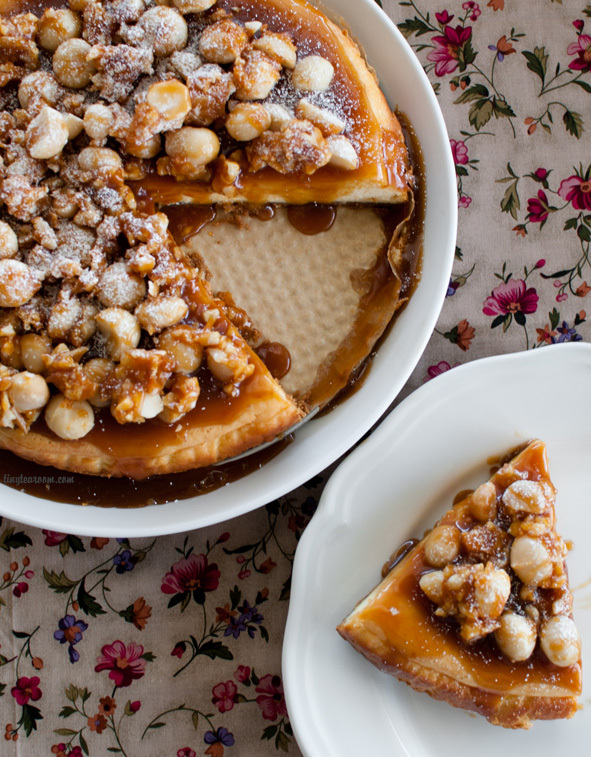 I can usually pass on a slice of cheesecake because it’s so decadent, but I can’t pass up one that has caramel and macadamia nuts as a topping! This looks fantastic! wat a gorgeous click…the recipe sounds fab..
excellent recipe collection with lovely presentation..
It’s been a while since I’ve made cheesecake. I’ve never made brittle or toffee of any sort as I have a fear of burning sugar, so props for doing that! 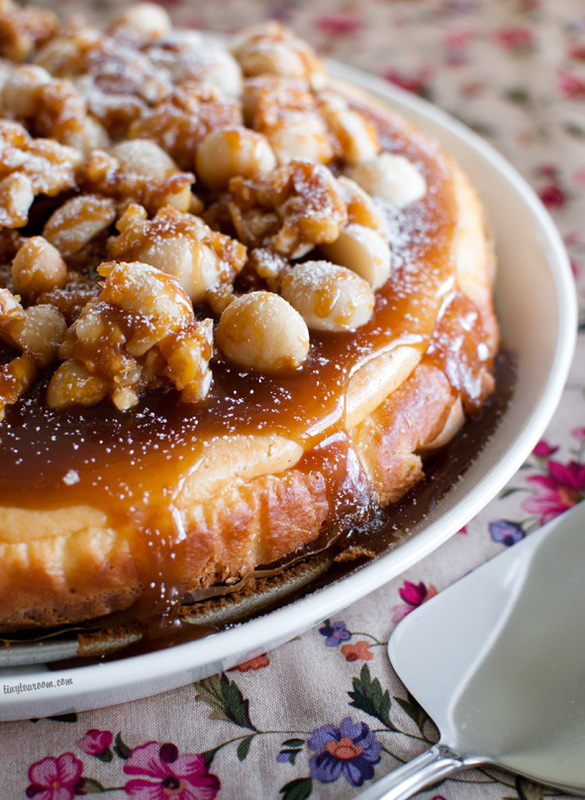 This cheesecake is looking so delicious and with that macadamia nuts on top .. i could eat it non stop! This sounds amazing! Love all the caramel. Yum! oh wow this looks absolutely gorgeous. I WANT IT!. love ottolenghi! Great looking cheesecake! I love your quote about needing to clean your teeth after eating it! I’ve been experimenting with ricotta cheesecakes recently. Mmm they are are good! glad I found your blog…this cheesecake looks absolutely stunning and delicious! Hello Sweetie. I’m SO glad u r back and blogging. And you bought us this sugar coma heaven. You temptress!! Looks incredible. Sometime this year if I can manage a hurricane in the kitchen, I’m making this! OMG, this cheesecake looks gorgeous. I am drooling all over my keyboard. Can’t wait to try the recipe soon, thanks for sharing. this is truely for all caramel lovers. Glad that you decided to continue & are back.This cheesecake looks sensational..I exactly know what I m doing with macadamia nuts sitting in my freezer. Keep blogging & have fun! I’m new to your blog but a friend (Heavenly Housewife from donuts to delirium) passed along this link to your magnificent cheesecake! I can’t understand why you’d quit with such fabo food. I do hope that you plan to stick with it. We’re thinking of doing a “cheesecake challenge” and HH thought that yours (she’s passionately into Ottolenghi right now) looked as perfect as I do. WOWW. this looks amazing!!! i wouldnt mind brushing my teeth and cleaning up my kitchen over and over again just to have this! oh please don’t go, we love you so. Even if it’s just a post every month or so to tease us with your beautiful photos. This looks like I would need a long walk afterwards… and it would be worth every step. I sure hope everything worked out for your career changes. Yes, that is such a stressful time. The beauty of blogging is we are in control. 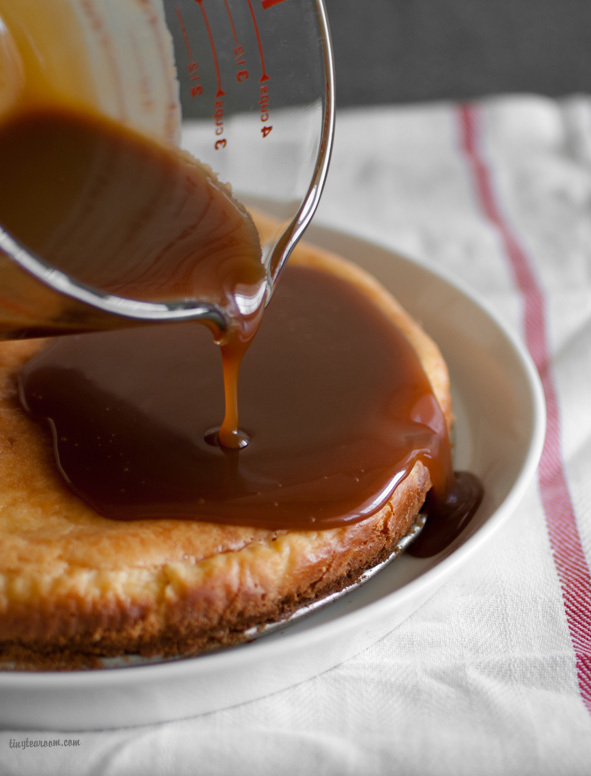 I, for one, am drooling over the photo of that caramel sauce oozing out on top of that cheesecake!! 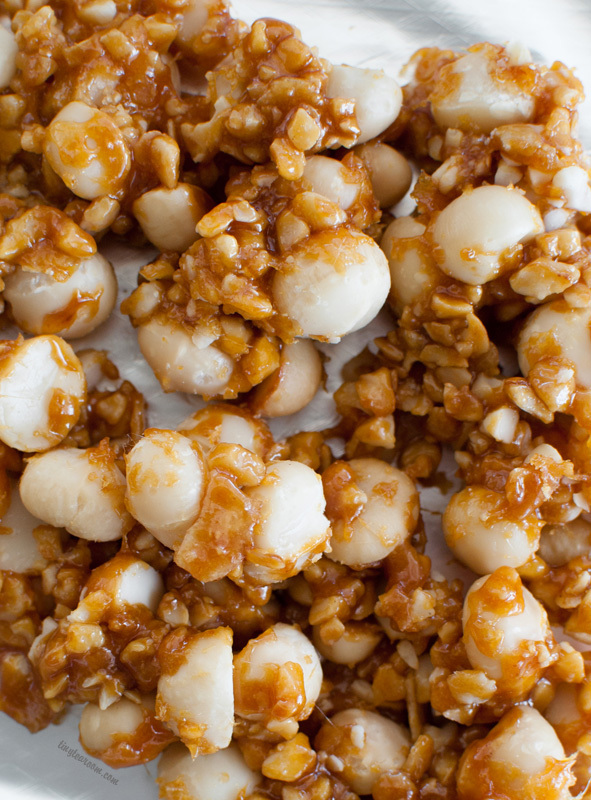 Mmm this looks sinfully delicious — I love macadamia nuts and with that caramel…irresistible! Wow! This is so beautiful…. and looks sooo amazingly delicious. Omg the photo of that pouring caramel. I want some now! Your cheesecake looks incredible, and I honestly think it puts mine to shame. Glad your posting again, as your blog is truly lovely. I’m glad you kept blogging though, and this cheesecake looks like a wonderful welcome back. The macadamia caramel looks to die for! loved it …beautiful click dear..
Wow, how stunning does this look?!! I really should use macadamias more in cooking, they’re just beautiful. I am very glad you decided to continue to blog. 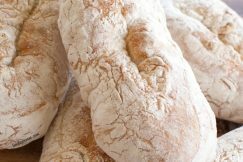 I have just found your amazing blog and your fabulous recipes and want to see lots more! i know all about those blogger blues…sometimes a break makes it all fresh again 🙂 just found your blog, can’t wait to read more! Dang, this looks fantastic. Good luck with your career/work decisions! There is really nothing to be afraid in trying a certain recipe. Good thing you decided to try this one. I have tried baking cheesecakes, my first attempt was really hideous, but ,once I got familiar with it, I suddenly felt like a professional baker. I am so looking forward to making this beautiful cake. I’ve had it at the restaurant and it is stunning. I know how you feel about blogging. Sometimes I’m in a real low, and feel totally uninspired. I don’t want to blog or look at blogs. But then inspiration strikes again. You’ve certainly inspired me with this recipe. What a stunning cheesecake! Beautifully done. I think we can all relate to your thoughts on blogging and go through those periods ourselves….I must say that your post is quite inspiring … makes me want to make this now! Cheers! Sometimes things get really tough and need to be sorted out. While they are being sorted out, blogging for most of us which happens to be a hobby (something that we love doing) takes the backseat. But its there, waiting to welcome us back like a long lost friend, should we choose to come back. Amy, I am glad you decided to stick it out and give it another go, it obviously makes you happy :-). Earlier this year, I let my blog of 2 years and massive readership slump into a slumber (LBOI design blog). It was heartbreaking, but needed to be done to clear my head. I will return to it this year, but it is nice to let go for a while. I feel blogs help us grow, mature, adapt and equipped. 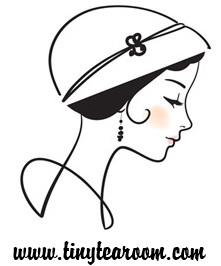 I wish you peaceful times in your personal life and more fulfillment there as well as on your blog. Such a decadent & stunning cheesecake! Please join me to bake & remember lives lost in 9/11. I am hosting a link up called *Remembrance Cakes* Would love to have you. We are baking cakes, muffins, cupcakes. Anything is great! You can also share posts you have all ready published like this one. Just add the badge to show your support. Oh, my gooey goodness! This looks delectable! I followed a trail from this sweet collection to your blog. How lucky! Thanks for sharing–and congratulations on being included in the Sweet Sixteen Collection this week! This looks absolutely delicious! I’d love to make this for my friend’s birthday. 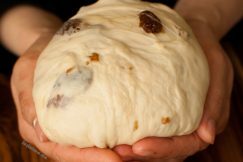 Do you know if this recipe would halve well, or has anyone tried it? I won’t need a large cake, and would love to make a mini version. I just made it with salt in the caramels and gluten free ginger biscuit base (that’s the only type the shop had and I love ginger). I just tried to make your caramel sauce, but failed twice, what am I doing wrong? ?